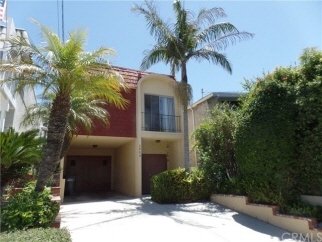 Description: Prime redondo hills location. 3 bedrooms, 1 3/4 baths. new granite countertops in kitchen, stainless appliances. bathrooms have newer quartz counters and travertine style tile floors. newer carpet. approximately 300 sq ft bonus room, perfect for media room, game room, family room, etc home is ready for your decorating touches. located in the highly desired jefferson school district.